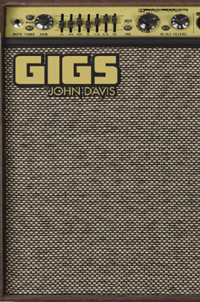 John Davis is the author of The Reservist (2005) and Gigs (2011). The collection of poems featured in Gigs reflect both the beauty and the everyday concerns that make up a working-class life - from glue-guns and fork-lifts to cheetos, low-riders, Elvis Presley license plates, and music. "Davis's language breathes, without labor. His metaphors fit tight. And the rhythm of each word keeps pace with our innermost beats. Absolutely every poem in this book hammers a rightly strung cord." 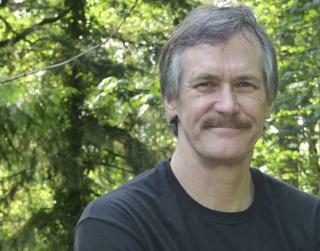 Davis who has played in rock and roll bands for many years, currently teaches English at North Kitsap High School. For more information on the author go to http://solbooks.com/blog/?p=443.